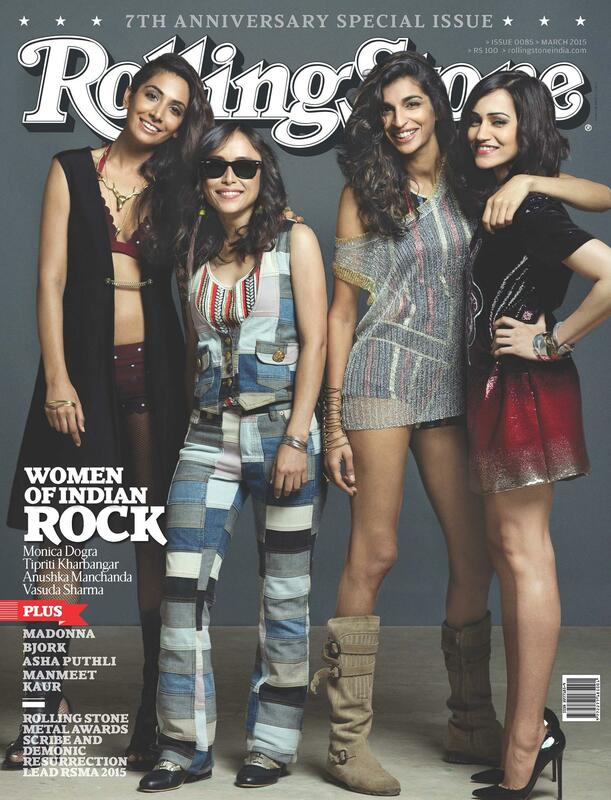 Four talented female musicians are on this month’s cover of Rolling Stone India, and boy, do they look edgy or what?! 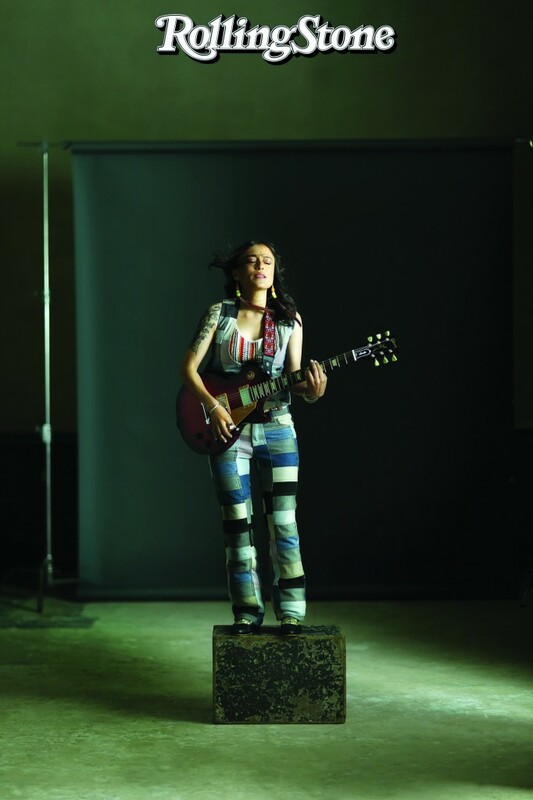 The seventh anniversary special issue of the magazine features Monica Dogra of Mumbai electro rock band Shaa’ir+Func, Tipriti Kharbangar of Shillong blues band Soulmate, and Mumbai-based vocalists Anushka Manchanda and Vasuda Sharma. Pair black with another strong colour like red. Mix prints and colours without hesitation! If you’ve got it, flaunt it! (I mean a great bod, of course). 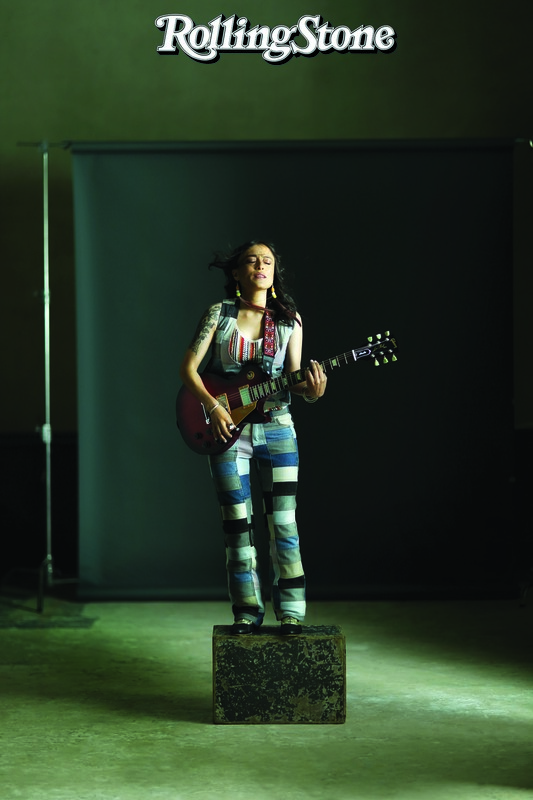 Rolling Stone India March 2015 is available on stands for Rs 100.